We have them in stock NOW at Forsyth - no need to pre-order! 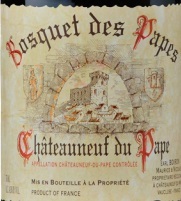 More Amazing 2015 Chateauneuf Du Pape, the hits just keep coming! Bright ruby-red. 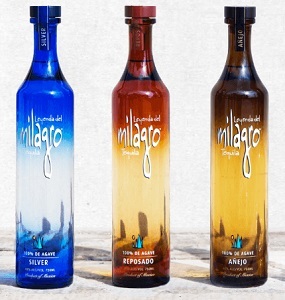 High-pitched, spice-accented red fruit aromas are complicated by floral and herb nuances that build with air. 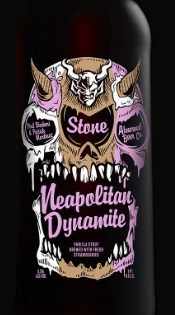 Sweet, penetrating raspberry and cherry flavors show very good depth and energy, while licorice pastille and white pepper qualities develop slowly. 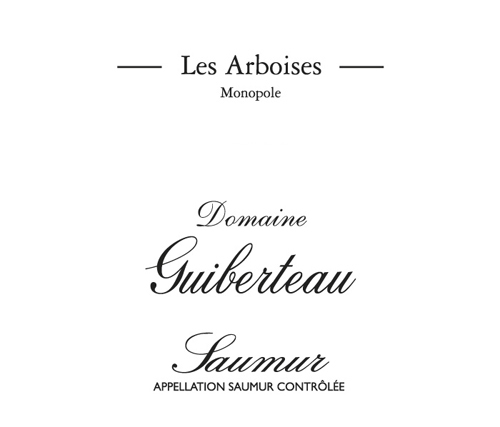 Rich yet lively in style, finishing with very good focus and gentle tannins that frame the appealingly sweet fruit. 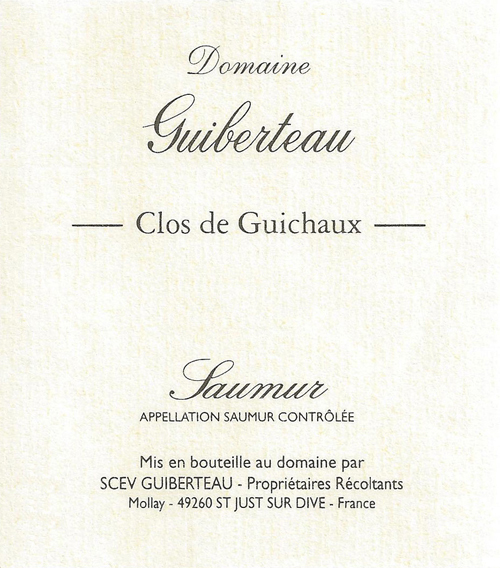 This wine is an excellent example of a "basic" Châteauneuf. 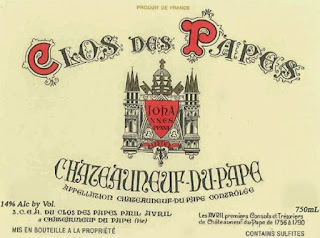 The blockbuster styled 2015 Châteauneuf du Pape A La Gloire de Mon Grand-Père (98% Grenache and 2% Cinsault) put a smile on my face and offers full-bodied, layered, decadent notes of kirsch, blackberries, dried stones/earth and lavender. It’s a big wine, yet stays balanced, silky and even elegant on the palate, with notable tannic grip. It will keep for 15+ years. Much like the alien mystery found at the bottom of the Baltic Sea, this Baltic Porter boasts an anomaly of its own. 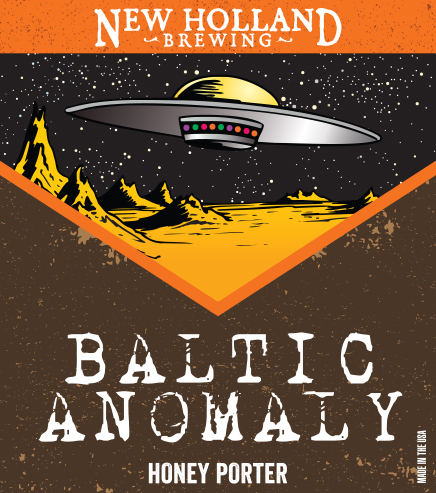 Honey lends an extraterrestrial dimension to this earthly porter, balancing out the sweetness with a slightly dry finish. Each year we brew a beer to benefit ArtPrize, the world’s largest art competition held annually in our hometown of Grand Rapids, MI. 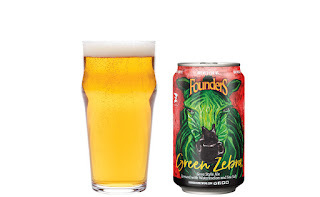 This year’s beer is Green Zebra. 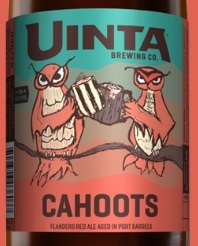 Subtly sour and a little sweet, this ale is a refreshing take on a nearly extinct German style, gose. Watermelon is the highlight of this lightly-hopped treat and gives it a hint of satisfying juiciness. The soft mouthfeel and dry finish comes courtesy of the addition of sea salt, a traditional gose ingredient. 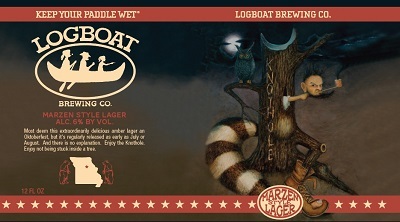 Prior releases have included Mosaic Promise, Pale Joe, Spectra Trifecta and Inspired Artist Black IPA. Pressing of whole clusters, indigenous yeast fermentation in tank. Aging on fine lees in tank, light filtration. 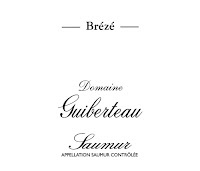 The grapes come from younger vines in Clos des Carmes and Clos de Guichaux, and older vines on the bottom of the hill of Brézé. Pruning method is Guyau Val de Loire. 5,500 vines are planted per hectare. Maximum average yield is 45 hl per hectare. 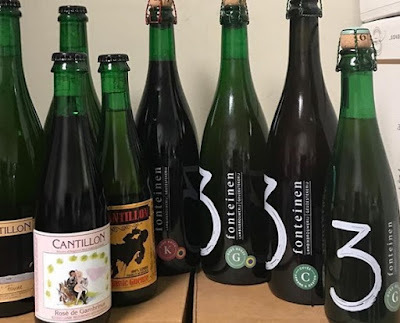 Gentle pressing of whole clusters, no chaptalization, alcoholic fermentation with indigenous yeasts and 9 months aging in older barrels (2 to 4 years). This vineyard, a monopole of the domaine, is planted with a density of 5,500 vines per hectare and the maximum yield is 45 hl per hectare. 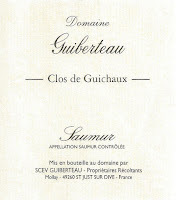 The average production for this cuvée is 500 cases. Terroir: Sand and clay, soft limestone base soils. Pressing of whole clusters. Natural yeast fermentation in oak barrels (new, 1-2 year old). 18 months aging on fine lees in barrel. 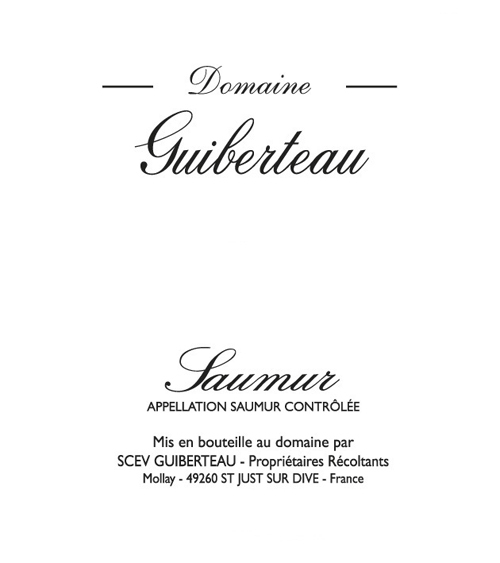 From two old vine parcels, the pruning method is Guyau Val de Loire. Vineyards are planted with a density of 5,500 vines per hectare and the maximum yield is 35 hl per hectare. 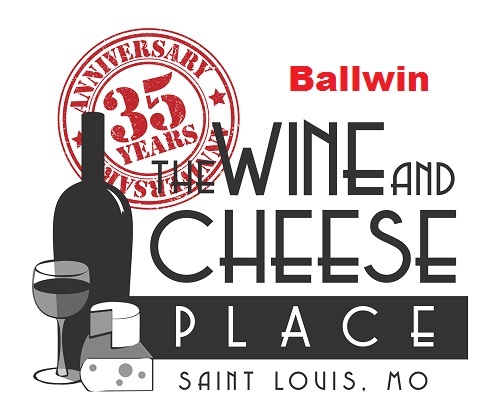 Vinification: 100% de-stemming, maceration in concrete tanks for 10-60 days. Natural yeast fermentation and aging in tank for 6 months. Pruning method is Guyau Val de Loire. Vineyards are planted with a density of 5,500 vines per hectare. The maximum yield is 40-50 hl per hectare. 100% de-stemmed, 10 days to 4 weeks maceration in concrete tanks. Natural yeast alcoholic fermentation. 18 months aging in oak barrels (80% new, 20% 1 year old), unfiltered. 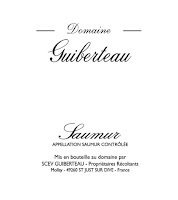 In the vineyard, the pruning method is Guyau Val de Loire. Vineyards are planted with a density of 5,500 vines per hectare. The maximum yield is 30 hl per hectare. 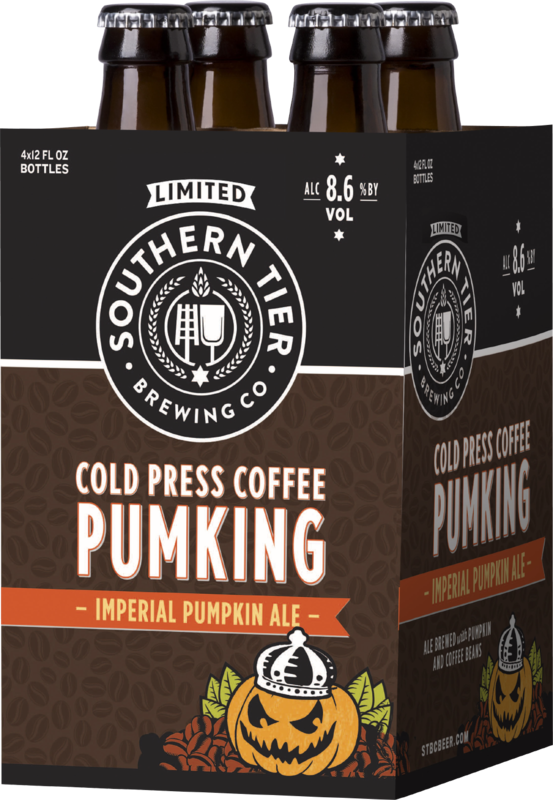 Less than 60 cases produced. 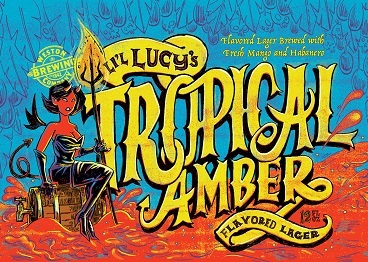 Back in stock now at our Forsyth location! If you read this column regularly, you already know that I'm a fiend for triple-cream cheeses. I've walked miles to find them, driven hours to buy them, and flown overseas to eat them. What makes a triple cream so fantastic, you ask? It's the fact that extra cream is added to the cheese before the curds form, bringing the total fat content of the milk solids to a silky, creamy 75% or more. Yowza. Of all the triple creams I've had in my travels, Delice d'Argental is possibly the most luxurious cow's milk cheese I've ever eaten, beating out its similarly named and textured cousin, Delice de Bourgogne. 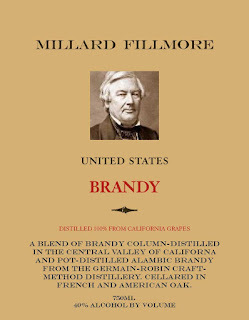 (It might even surpass my longtime favorite, Brillat Savarin.) The velvet qualities of this cheese are made possible by the addition of crème fraîche, providing not only an extra silky mouthfeel, but a seductive tang that plays on your lips like a careless whisper. Aged enough, the flesh beneath the bloomy rind turns to a cloud of dairy fluff, nearing the texture of freshly-made whipped cream. Despite this softness, Delice d'Argental still packs a hefty punch of salt and mushroom flavor. 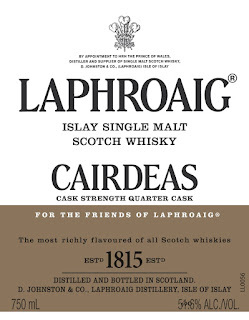 Let it linger, and you might even catch a hint of sweetness. 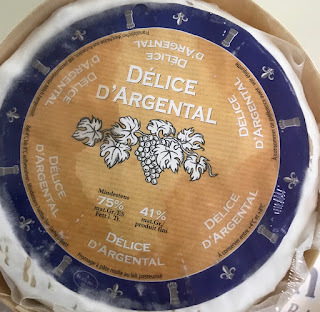 I'd heartily recommend this cheese with a decadent bubbly, ideally a Crémant de Bourgogne, and maybe a handful of fresh blueberries or blackberries. Drie Fonteien and Cantillon will go through the BRC. 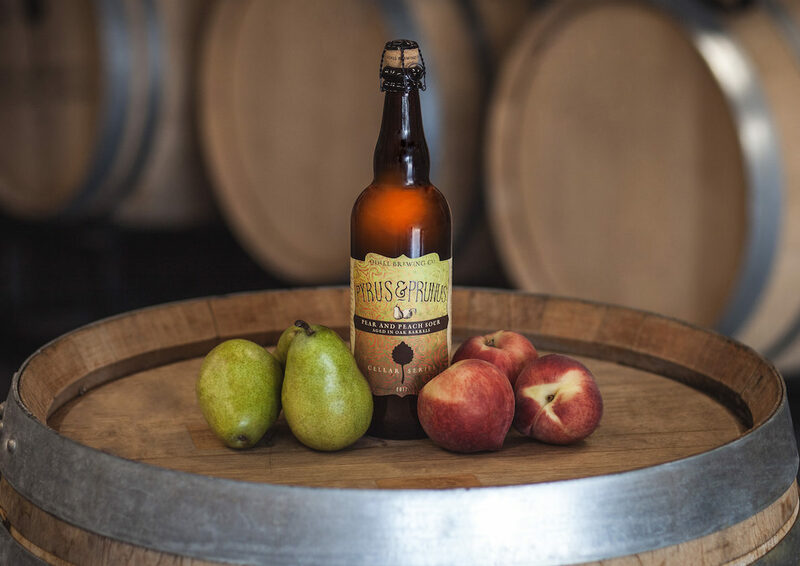 Pyrus & Prunus is an oak aged sour golden ale brewed with heavy additions of pear and peach puree resulting in a full bodied, pleasantly effervescent, refreshingly tart ale. The two fruits work in harmony, as aromas of peach pie and fresh pear swirl from the glass. 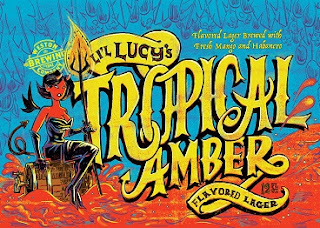 The tart complexity of the sour golden marries with ripe fruit flavors that burst forth with every sip. The 2017 is a Cask strength Quarter Cask which uses the art of ageing in smaller casks to create more intense maturation through greater contact with the American oak. The Benromach Distillery Company Ltd today unveils the latest expression to join their portfolio of Speyside Single Malt Scotch Whisky, Benromach Sassicaia 2009 Wood Finish. 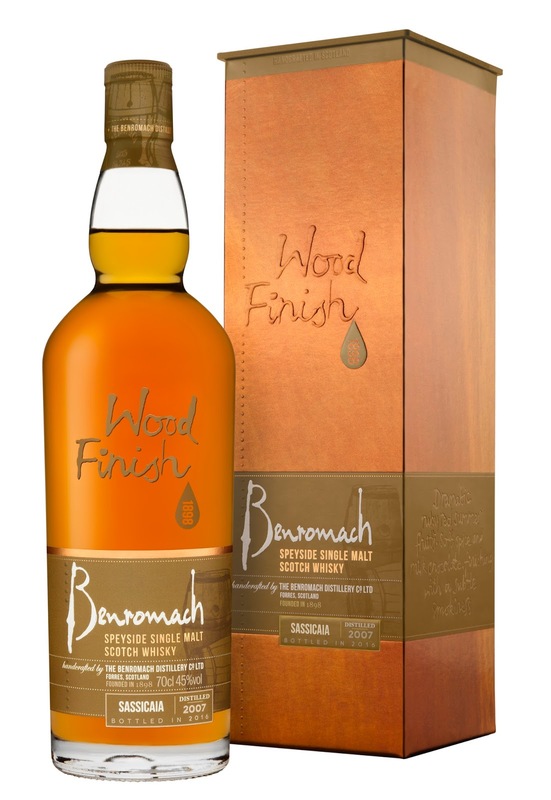 Distilled in 2009 and initially matured in first fill bourbon barrels, Benromach Sassicaia Wood Finish (45% ABV) is a deep ruby red in colour, with notes of ripe berries, milk chocolate drops, and hints of ginger and cinnamon, complemented by a subtle sense of smoke. 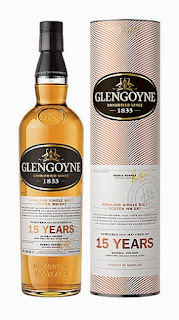 “Here at Benromach we have an esteemed portfolio of single malt whisky. 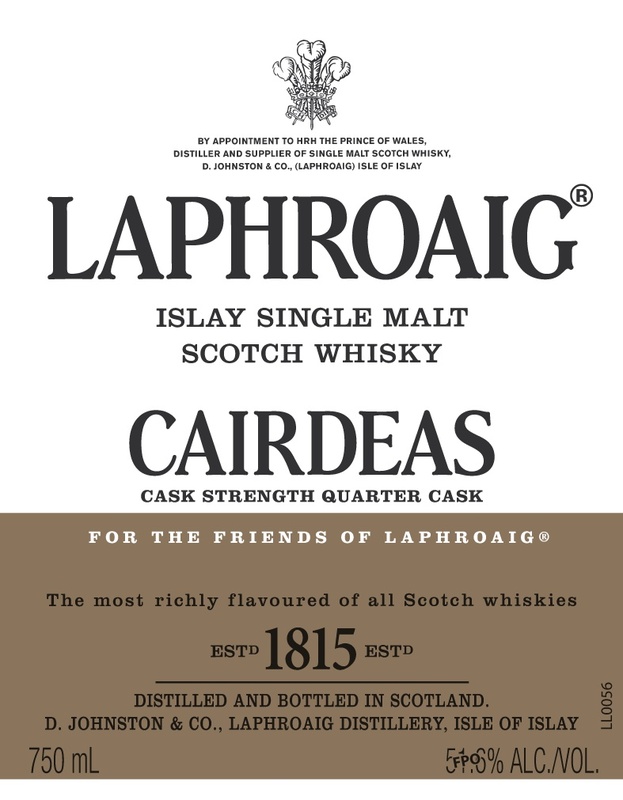 Our Wood Finish expressions allow us the opportunity to provide our customers with a special malt which is full of character, thanks to the final maturation period in casks from distinguished wine regions. 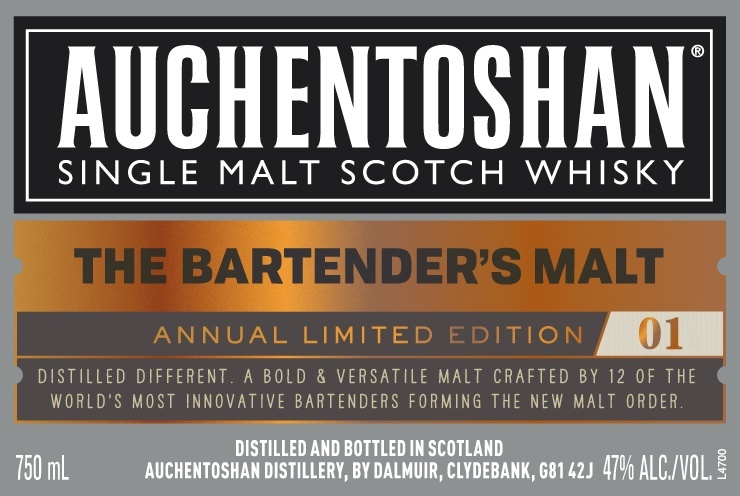 Auchentoshan®, the original city Single Malt Scotch Whisky, today announced the release of The Bartender’s Malt, a bespoke innovation comprised of a blend of whiskies selected by some the most innovative bartenders in the world. 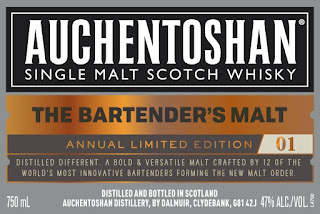 Developed by bartenders, for bartenders, this is the very first Auchentoshan Single Malt Scotch of its kind. Logboat from Missouri - Oktoberfest style! We are thrilled to offer ths Napa Legend at an amazing price! We haven't seen Newton Unfiltered Chardonnay at $39.99 in years and with Chardonnay prices rising this is an absolutely amazing deal. 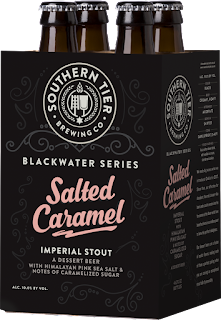 We brewed Salted Caramel to pay tribute to one of our favorite sweets. 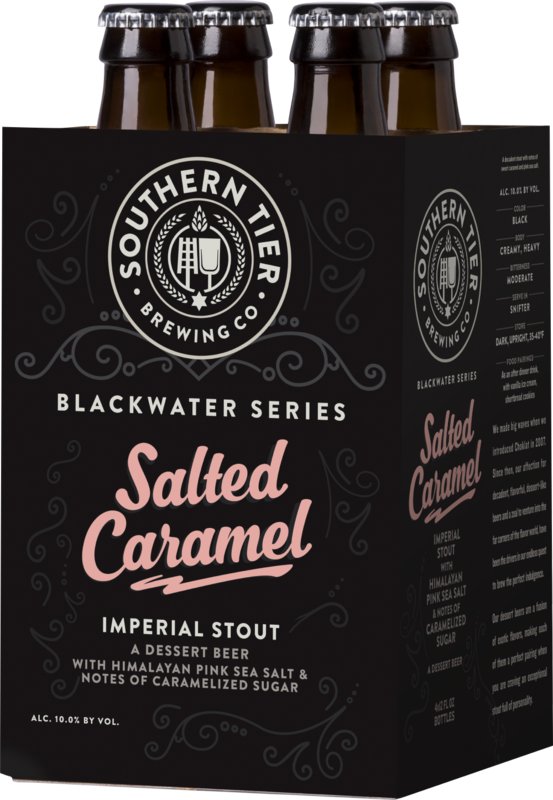 In the same vein as salted caramel chocolates and truffles, our Salted Caramel stout is the perfect balance of sweet decadence and savory salt. Perfect alone, or enjoyed as a float. Contains lactose sugar. Back in 2014 we had the good fortune of finding a cache of rum barrels which we quickly filled with Pumking making what was affectionately called “Rumking.” We were lucky to have found more barrels in 2016 and again in 2017. 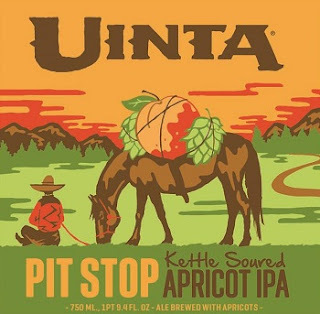 This batch promises to be at least as delicious as versions past.